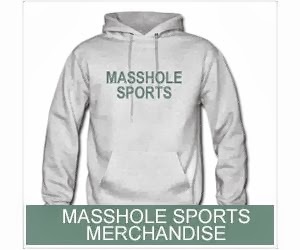 Masshole Sports: Ochocinco Photographed Getting Into His Prius Yesterday. Yes, I Said Prius. Ochocinco Photographed Getting Into His Prius Yesterday. Yes, I Said Prius. 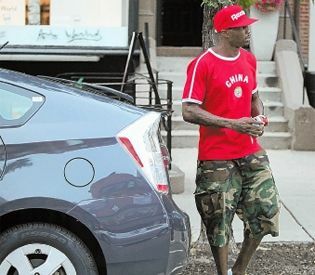 The Inside Track posted a picture today of Chad Ochocinco outside a Starbucks on Newbury Street getting into his Prius. Yes, Chad Ochocinco drives a Prius. Im going to guess that he didnt know Boston had paparazzi. He made it a point to tell the photographer that he has "Lamborghini's and stuff at home." Okay Ocho. Now that you know there are paparazzi in Boston, Im sure you'll choose your ride a little more carefully next time. BREAKING NEWS: The Beach Is Filled With Sand! Tim Thomas Cornfield Maze? Cmon. What The Frig Is Up With Tom Brady’s New Haircut?